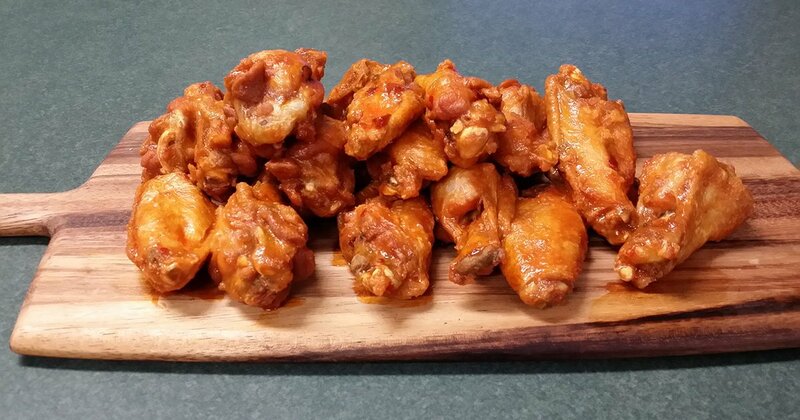 Here’s a fun fact: July 29th marks the 40th anniversary of… drumroll please, National Chicken Wing Day as proclaimed by the mayor of Buffalo in 1977! As one of the area’s most popular purveyor of award-winning wings, there couldn’t be a more fitting place to celebrate this important holiday in mouthwatering style. So whether you’re a Distillery regular, new in town or just visiting the Rochester area, be sure to stop by on Saturday July 29th or anytime to take part in one of this great country’s most delicious traditions. Daily specials and a friendly staff to help make you feel right at home! Visit Rochester’s #1 Place for Award-winning Wings! Whether you’re looking to start a new tradition with friends or just searching for great food in a laid back setting, The Distillery welcomes you to see why we’re a longtime favorite in WNY. Stop in on July 29th to try our one-of-a-kind wing creations, or just kick back with a craft beer, cocktail or one of our many wine selections. For more information about The Distillery, or menus, or why we’re a great choice for celebrating National Chicken Wing Day, stop in to any of our locations. We look forward to seeing you soon!